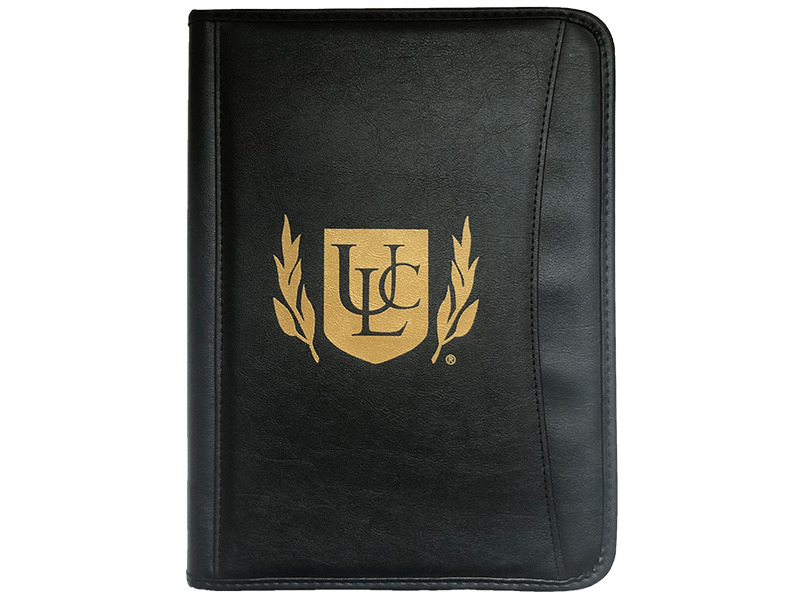 This professional-looking Universal Life Church zip-up portfolio is a perfect place to store all of your documents and notes for upcoming ceremonies. This professional-looking Universal Life Church zip-up portfolio is a perfect place to store all of your documents and notes for upcoming ceremonies. Look neat and organized when you meet with a wedding couple, and professional as you stand before a group to conduct a ceremony.